Flossing- a daily activity that has been deemed with utmost importance, yet how many people do floss on a daily basis? Admit it, we have been preached time & again by our dentists, family, friends to floss daily, but we never or rarely floss because of laziness, flossing is a tedious process, we have not enough time & [insert excuses here]. 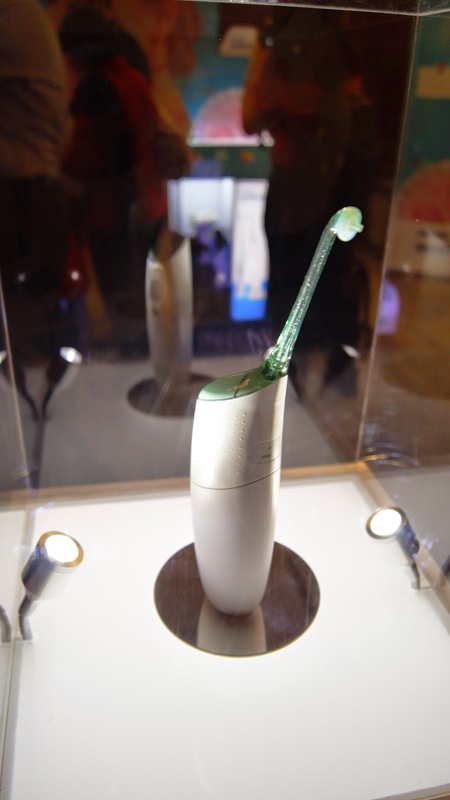 Philips have come out with a solution that could defy all excuses- the Philips Sonicare AirFloss. a quick & convenient oral care device which is clinically proven to remove up to 99% of plaque from hard to reach place. 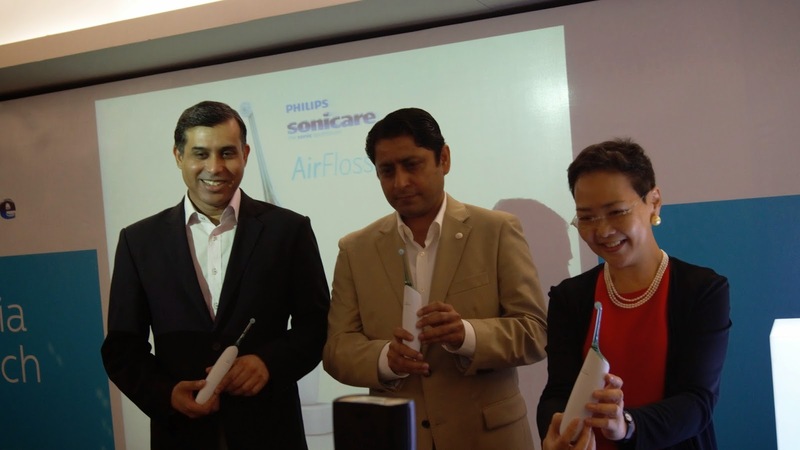 Flossing is done easy & efficiently with only a press of a button with Philips Sonicare AirFloss's air and micro-droplet technology which promises to clean up to 5x more plaque between teeth than manual tooth brushing alone. 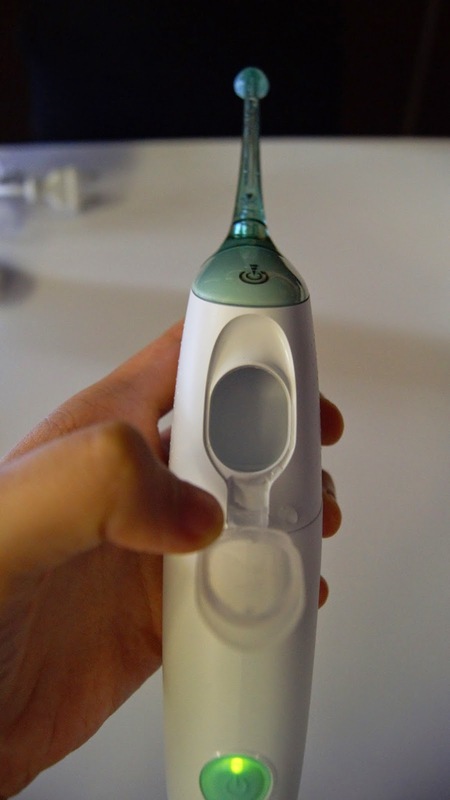 How does the Philips Sonicare AirFloss works? 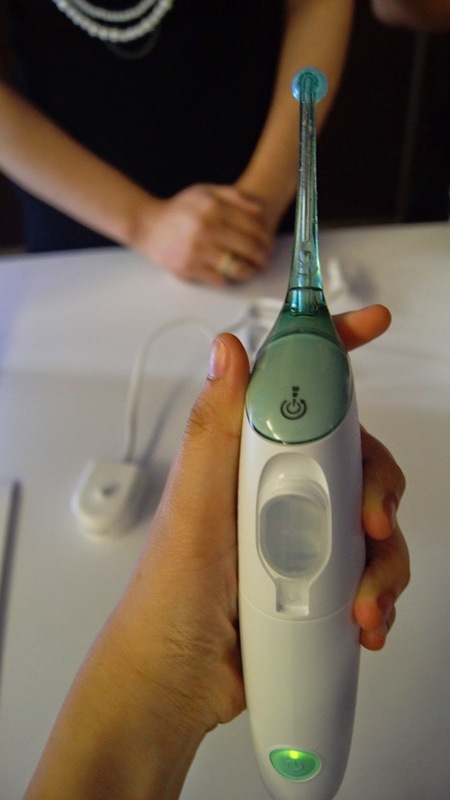 "Aim" the nozzle guidance tip in between your teeth, and with a press of the button, a rapid burst of air & water droplets forces plaque & bacteria out, maximising plaque removal & improving gum health. Each burst only takes a fraction of second. 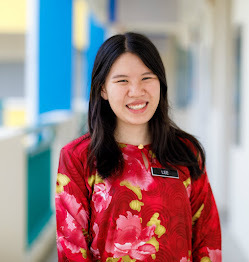 Amazing, isn't it? 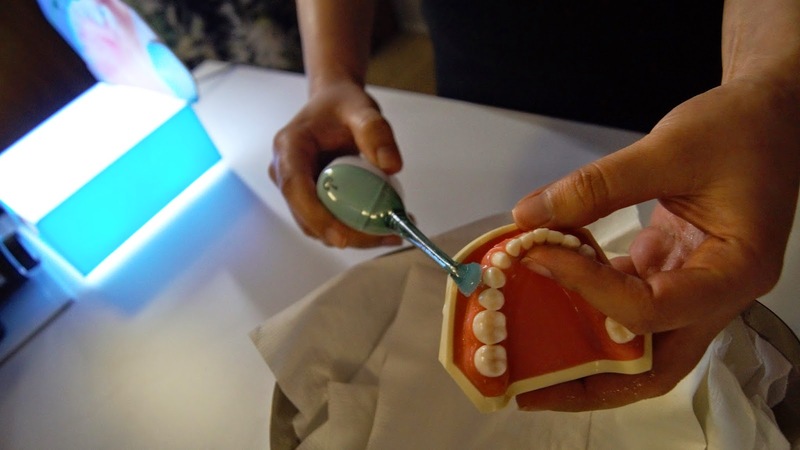 A tedious 10 minutes long flossing time can be reduced to one minute, with just a press of button. Each "floss" only requires one or two teaspoon of water or mouthwash, which can be easily refilled at this little reservoir as shown above. Consumers are advised to change the nozzle every six months which comes in a pack of 2.